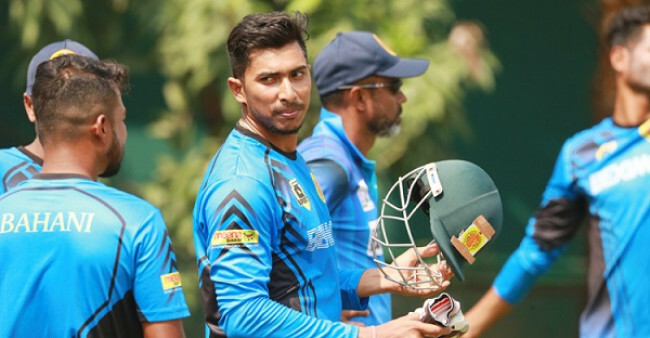 The Bangladesh Cricket Board will ask Shakib Al Hasan to return back from the ongoing Indian Premier League, said BCB president Nazmul Hassan on Monday. Shakib joined Sunrisers Hyderabad in IPL for the ongoing edition but managed to make a cut in the playing XI in just one match out of seven games they played so far in the competition due to his poor form in the only match that he played in the tournament. 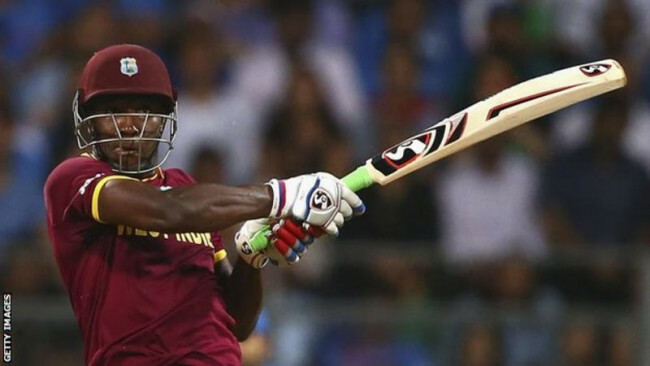 “National cricket team will start the preparation camp ahead of the World Cup from Aprill 22. Before that, we have decided to ask Shakib back from IPL. We will send a letter to Shakib asking him back home and join the camp,” Nazmul told the reporters. “I did not talk to Shakib about the matter yet. But we want him back from IPL and join the camp. We will send a letter to him and wait to see what the response he comes with,” Nazmul further told the reporters. 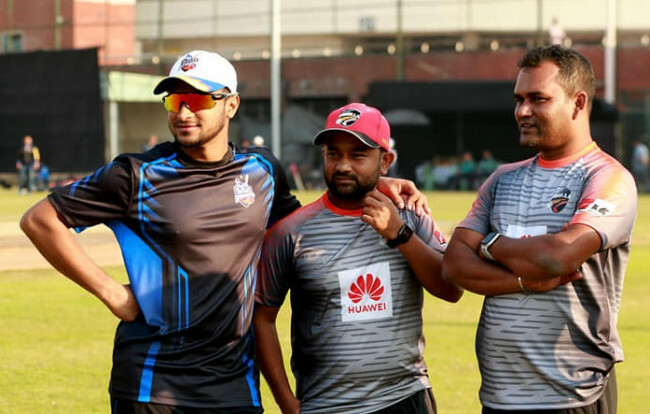 Before going to IPL, Shakib had been suffering from a finger injury what he has sustained during the Dhaka Dynamites’ encounter in the last Bangladesh Premeir League (BPL). Due to that blow, he missed the entire series of Bangladesh in New Zealand, and IPL was considered Shakib’s best option to get prepared for the World Cup. 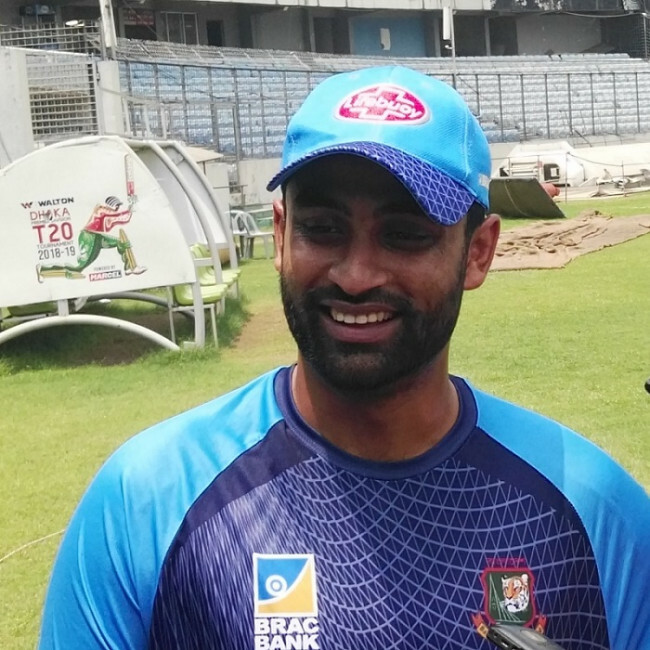 Shakib recently called his mentor Mohammad Salahuddin to help him prepare for the World Cup.